What's up guys! This is a Simple hut with redstone contraptions, its look like a noob's house, but this is not a noob's house! 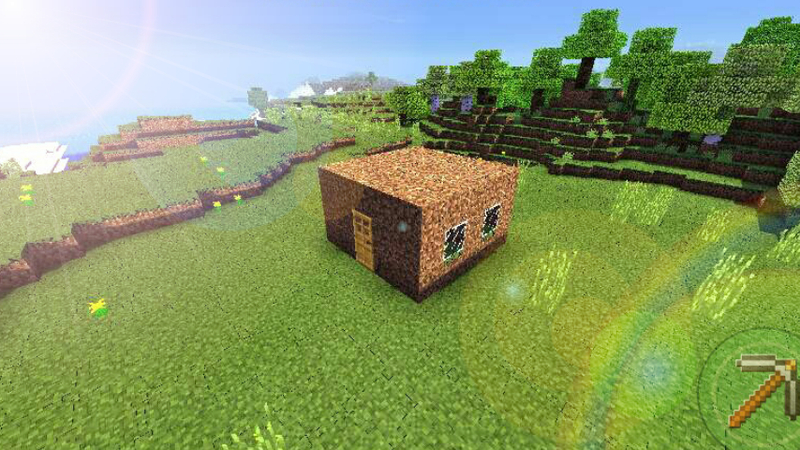 because this hut is inspired by MumboJumbo! Check out and download! Don't forget to leave a like!